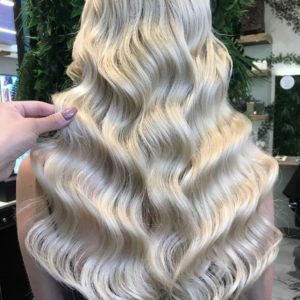 Royals Hair is a creative hub for some of Sydney's best hairdressers, colourists and hair extension technicians. 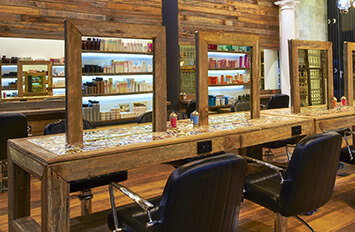 We host a team of award winning hair gurus who breathe and live hair every day. Royals isn't just a salon. It's a culture, a hangout, a family and a creative playground for some of Australia's and Sydney's most passionate hair artists! 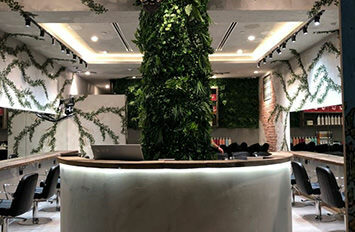 With years of experience and many awards and achievements to her name, Mary Alamine and Adam Alamine decided to open the first Royals Hair in the heart of Castle Hill; Northwest Sydney's leafy and beautiful Hills Shire suburb. 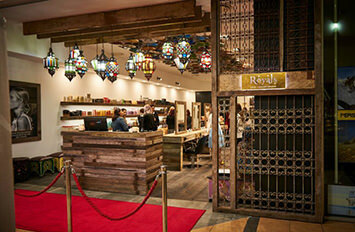 Following that success, Royals now has salons in Cherrybrook, Hornsby and Brookvale in Sydney's Northern Beaches. Travis Bandiera and Hamza Alamine co own and operate some of the salons with Adam and Mary with a complete and somewhat obsessive dedication to providing authentic service. Mary and Travis provide education to the team and their experience provides valuable creative and practical inspiration and guidance. In essence they embody the spirit and creative energy of Royals, while Adam and Hamza focus on ensuring that Royals maintains the highest standards in all areas including ensuring that Team Royals are among the world's most trained and skilled hair artists and that the salons are maintaining a consistent exceptional level of service. 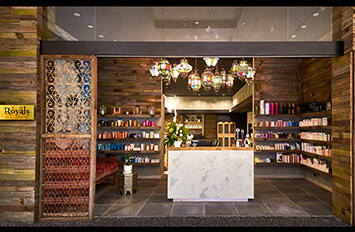 When you visit our salons, you're not just visiting a business. You're walking into our home as an honoured guest.